Quick selection this week - opening up 'Other Bookmarks', waiting for it to slowly (so slowly!) scroll near the end, then randomly clicking on a few things. 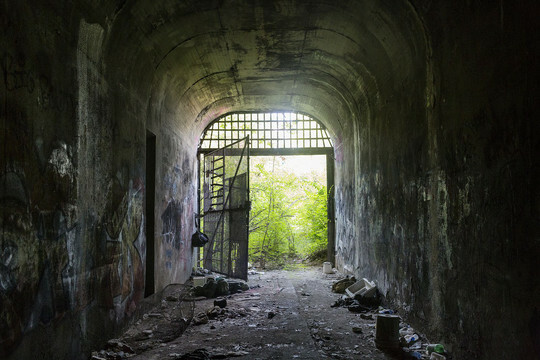 Train to Nowhere - How Cincinnati tried, and failed, to build one of America’s first subways - while watching QI recently, there was a brief mention of an abandoned, half-constructed underground railway network beneath Jerry Springer's home town. I had to go investigating on these intertubes. More photos via Wikipedia. An-225 Mriya is the world’s largest aircraft - remember how last week I was getting excited about photos of and inside the Antonov An-124? 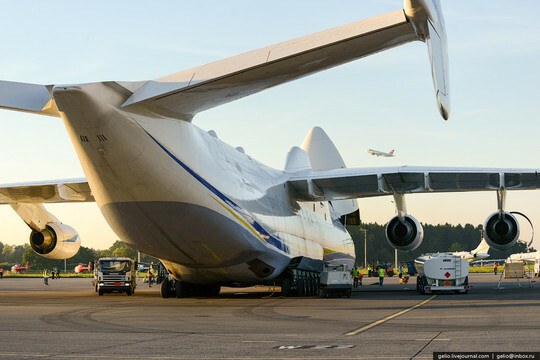 Well, this week - have some photos of and inside the closely related, but even more ridiculously massive, An-225. I've now got a new mystery photo blog to add to my subscriptions, to complement Lana Sator's solely-in-Russian urban explorations. Not understanding Russian only adds to the fun. Makes the Lovell Telescope look like a puny satellite television dish. CGA in 1024 Colors - a New Mode: the Illustrated Guide - or, how to make PC graphics not look like shite. Do I need to apply these tricks to my modern gaming PC? Meanwhile, on the Atari ST - upgraded version of the same PhotoChrome I trolled the acolytes with data from some years ago. THE DANGER IS TO THE BODY - AND IT CAN KILL. THE CENTER OF DANGER IS HERE - OF A PARTICULAR SIZE AND SHAPE - AND BELOW US.